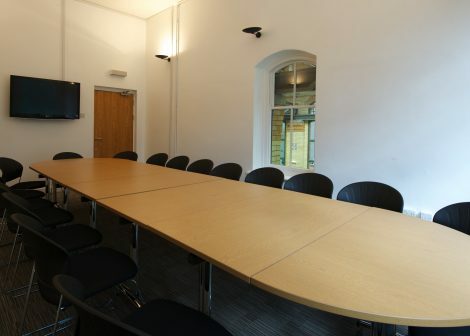 The Meeting Room is a light airy room, ideal for presentations or meetings. It will comfortably seat 18 for a workshop. The spectacular break out space in the Accumulator Tower is perfect for breakfast, lunch and refreshment breaks. Includes: lunch, refreshments, internet access and plasma screen. Download the specification for the meeting room.